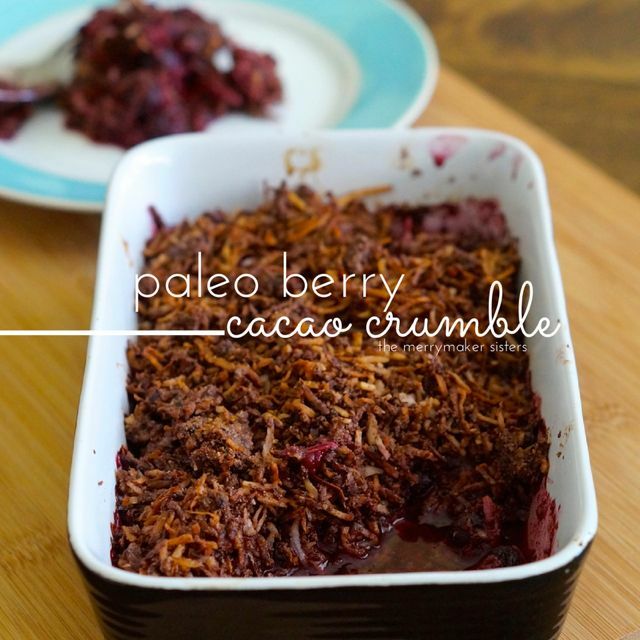 Easy Paleo Berry Cacao Crumble. 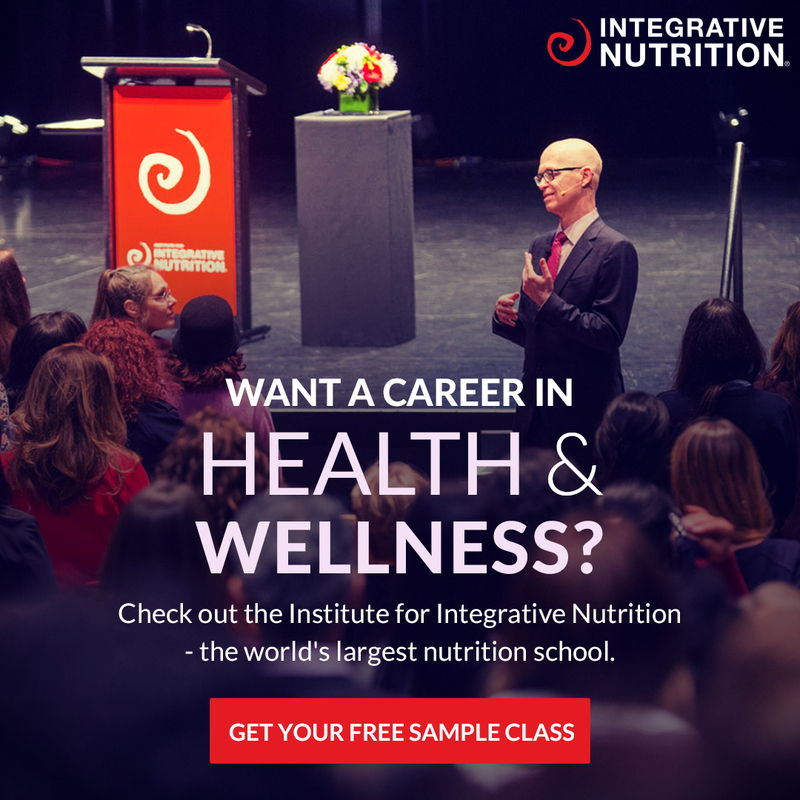 Berries are packed full of good stuff and a perfect addition to a paleo lifestyle. Full of fibre, antioxidants, vitamins and minerals oh and they are delicious! This Easy Paleo Berry Cacao Crumble seriously ticks all the boxes! 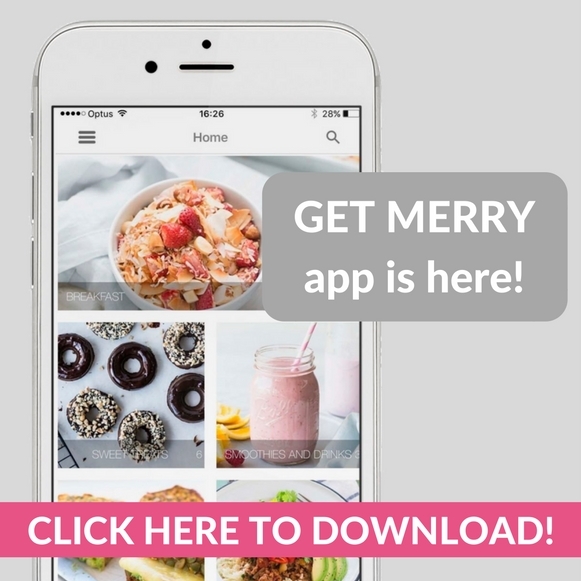 Not only is it delicious, paleo and super easy… it’s low in fructose too! Amazing right!? 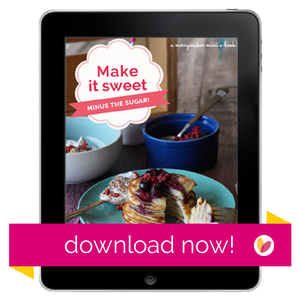 We have a WHOLE eBook titled Making It Sweet – Minus The Sugar available which is FULL of low fructose paleo sweet treats (that’s right, I Quit Sugar friendly!). Enjoy and nom nom! p.s our friend made a rap (yes, the music kind) about berries and cacao once so we dedicate this recipe to her. Place the berries evenly in a small baking dish and sprinkle with half the stevia. In a bowl, combine the coconut, almond meal, cacao and the remaining stevia. Add the coconut oil and mix until crumbly. Sprinkle the crumble mix evenly on top of the berries and place in to the oven for 10 minutes. Cover with foil and cook for a further 5 minutes. To take this healthy sweet treat up a level (it’s possible) dollop nut butter or cacao butter on top of the mixed berries. You’ll get gooey goodness surprises!